Drought conditions and water shortages are having an impact on all sectors of society, including recreational landscape areas. 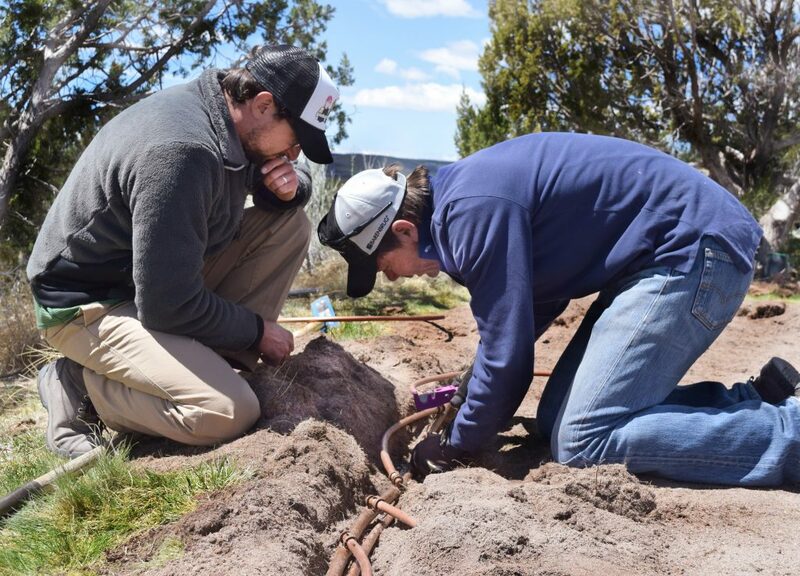 In arid and semi-arid environments across the Southwest, the golf industry is trying to find ways to conserve water while maintaining playability and course quality. 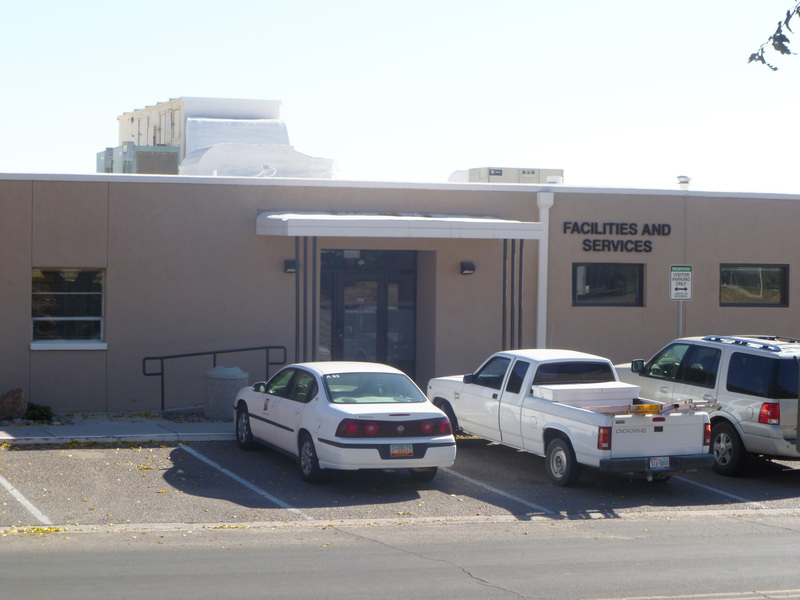 Recently, club management turned to New Mexico State University’s Cooperative Extension Service turf specialist Bernd Leinauer in Las Cruces for suggestions on how to resolve a lingering issue.